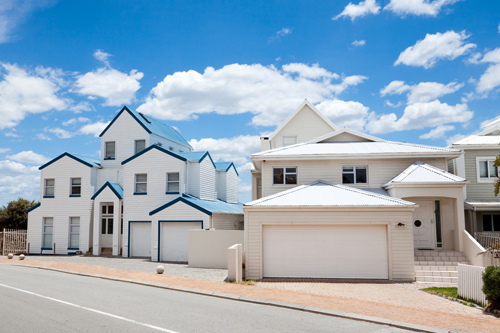 Nowadays, every house has a garage door installed to shield the vehicles from harsh weather and thieves. Our professional garage door company in Shoreline may provide you with excellent repair services while our expert technicians may replace the broken parts and install new ones. Garage door companies must be chosen based on their good reputation, the excellence of the work, the punctuality and the expertise of the technicians, the reliable products and the affordable prices. Our garage door company in Shoreline is distinguished for its outstanding services, the trained technicians, the low costs, the amazing line of beautiful and strong garage doors and accessories, professionalism and reliable equipment from the greatest brands worldwide. Our people have the experience to help you pick up a new garage door that will suit your home as well as your needs. Furthermore, they can give you proper advices and tips on maintaining your door clean and steady in between services and they will direct you the right way when it’s time to take serious decisions. They also have the expertise and the knowhow to repair or replace any broken component part while they can always inform you about any new technologically advanced accessories that have been just introduced in the market. Their valuable services will keep your garage door in excellent condition, which will ensure your safety and the protection of your home. Hence, you don’t have to worry anymore about broken springs or damaged openers. Our people will fix the broken cables and the tracks, they will install a new sensor and they will make the proper and necessary adjustments. 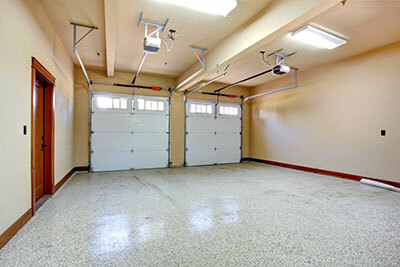 They are licensed and certified to engage in the various garage door repairs. Most garage door companies give warranties, which last for a certain period of time. Within this period, they may also offer free of charge services ensuring that your garage door is stable and works perfectly. They may also provide you with simple installation guides and manuals and tell you any precautionary measures. Most garage doors, nowadays, are made in accordance with the latest technological innovations and under specific safety regulations. In addition, manufacturers have introduced a plethora of great accessories that will enhance your security and safety. The latest remote models, for example, are made according to the rolling code technology, which changes the code every time you operate your garage door. This enables you to enter your premises without being afraid that your code is copied by any potential intruder. Some garage door openers are also equipped with a wireless genie Intellicode pad that opens or closes the garage door without the use of the remote control. Our garage door company has branches all over the city of Shoreline, WA. This way we can offer our services quickly and efficiently. After all, our people have their trucks always stocked with the necessary tools and equipment to finish the job in just one visit.